This dude sure has a lot of things to say about Murray Hill, but c'mon guy, a place that has closets for its closets can't be all that bad, right? 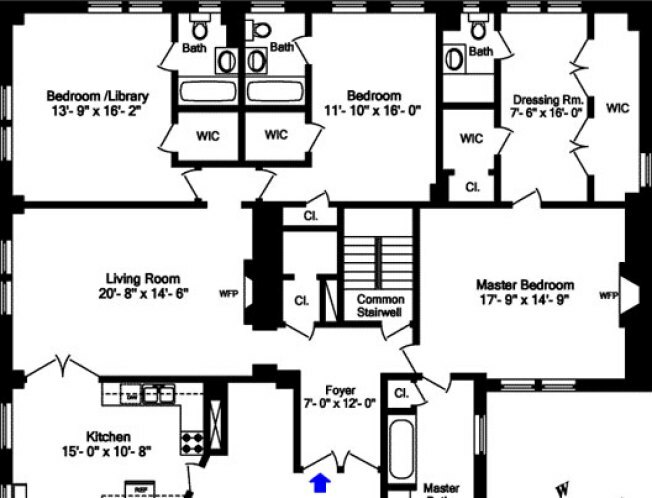 See what we mean in the full reveal of this three-unit combination (ask: $3.2M) after the jump. Common charges are $5,000 per month. Pied-a-terre permitted!